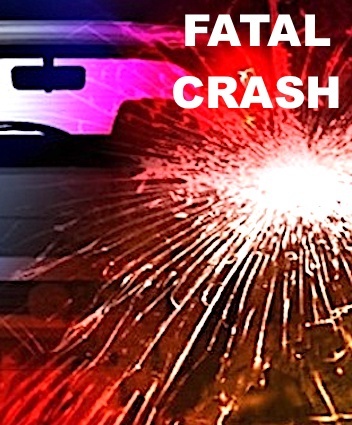 COSHOCTON, OH, (THECOUNT) — Coshocton man, Duane S. Dobson, has been identified as the victim killed in a traffic crash Sunday morning. Dobson, 33, was operating a Chevy Trailblazer in the 45000 block of Township Road 288 when for unknown reasons, exited the roadway and struck a tree, said the Coshocton County Sheriff’s Office. Dobson was pronounced dead at the scene of blunt force trauma injuries consistent with the crash. Anyone with information on the crash should contact authorities at 911. Coshocton is a city in and the county seat of Coshocton County, Ohio, United States approximately 63 mi ENE of Columbus. The population was 11,216 at the 2010 census. The Walhonding River and the Tuscarawas River meet in Coshocton to form the Muskingum River, according to Wikipedia.